Read the conclusion of MotoUSA's comparison review of the Honda CBR500R, which squares off against the Kawasaki Ninja 300 and Ninja 650. The Honda CBR500R sits between the Ninja 300 and Ninja 650 on the spec sheet, but how about on the road? Read more in the Ninja 650 vs CBR500R comparison. MotoUSA tested the latest crop of Supersports on the track, now it's time to hit the street in the 2013 Middleweight Supersport Shootout X Street. Ducati brings it up-spec 848 EVO SE to the 2013 Supersport Shootout. See where the L-Twin Duc stacks up against its Triple and Inline-Four competition. Honda challenges the 2013 Supersport Shootout field with a revamped CBR600RR. See how the CBR fares in the Supersport Street evaluation. Suzuki's GSX-R750 is back with the cheater entry contesting the 2013 Supersport Street Shootout. Read the 2013 Supersport Shootout X Street conclusion and what our test riders would pick if it was their money on the line. The 2013 Yamaha YZF-R6 takes on its Supersport rivals on the street in MotoUSA's Supersport Street Comparison. The 2013 Triumph Daytona 675R enters the Supersport Shootout fray with a new iteration of its 675cc Triple and up-spec chassis. But how does it handle its rivals on the street? The 2013 MV Agusta F3 675 looks the part of a high-performance street bike, but how does it stack up against its Supersport rivals on the street? 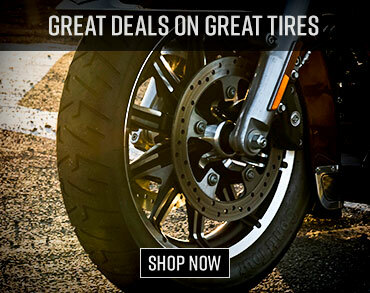 The industry leader in motorcycle reviews. 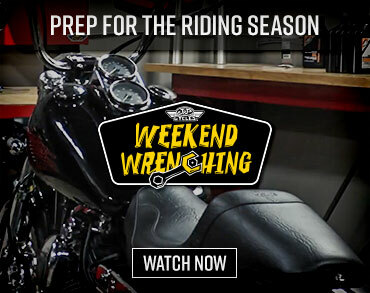 Motorcycle USA delivers independent insight and entertaining opitions about all types of motorcycles. 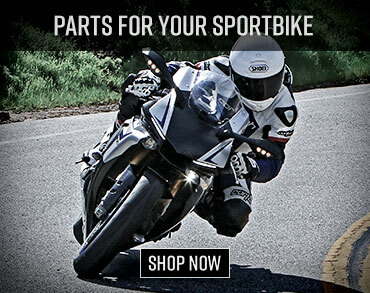 Read motorcycle reviews on the latest motorcycle models at Motorcycle USA. First ride reports deliver first impressions of the newest motorcycles available. Full road test reviews offer more in-depth riding evaluations which include weight measurements, performance tests and dyno runs for rear-wheel horsepower and torque.